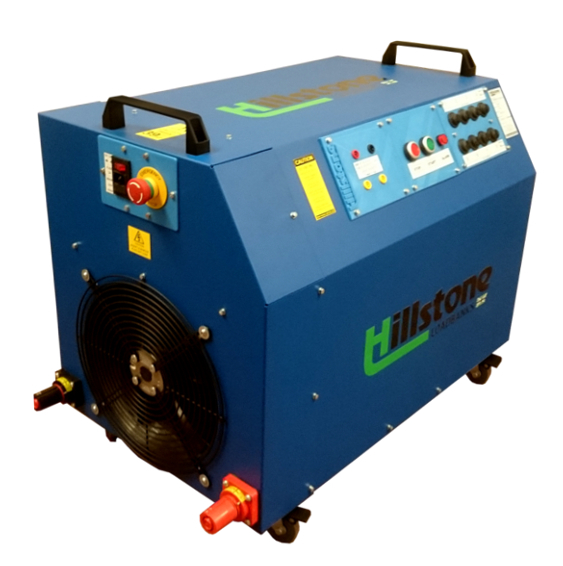 Hillstone Products, the oldest independent load bank company in the UK, have for over 25 years designed and manufactured load banks for battery discharge testing and UPS & genset load testing to customers across the world. 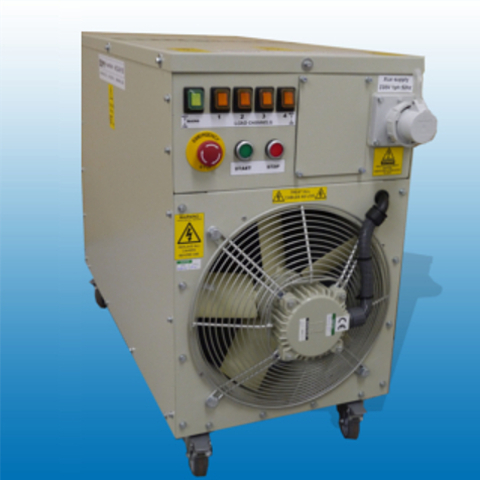 Based in Manchester, England and with our sister company Hillstone Middle East (HMET) in Dubai we offer local sales support in Europe, Middle East and Far East for AC & DC loadbanks and heatload server simulators. 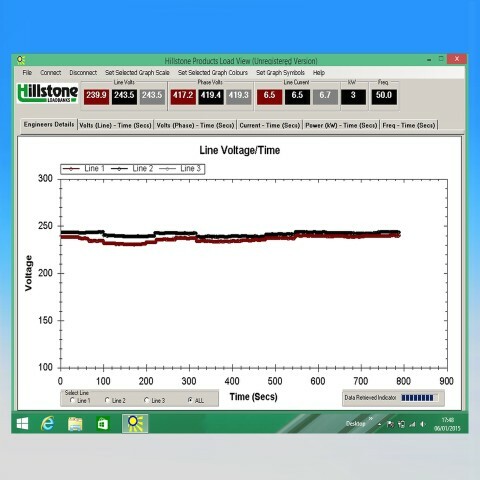 Q: Why does the Hillstone GENSET_loadbank range improve Datacentre reliability? 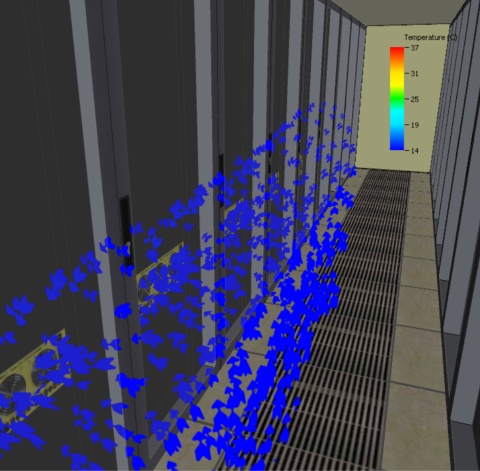 A: In today’s modern datacentres fuel is the single point of failure and with the combination of the IT load running between 20% to 50% the risk of generator failure has never been greater. 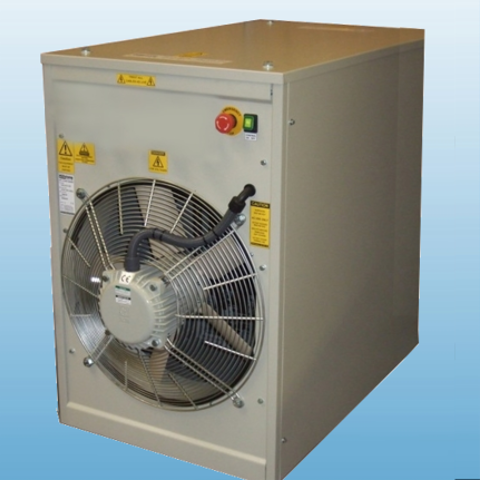 The only solution to ensure best practice, improve uptime and reduce operating energy costs is to install a resistive load bank onto the generator backup system. 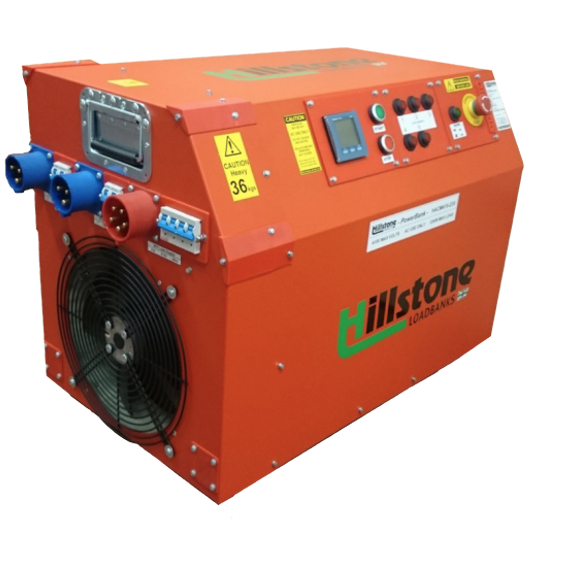 The Hillstone GENSET_loadbank range provides all the answers by delivering a dual Manual / automatic resistive load to ensure the generator complies with SLA & warranty conditions and automatically prevents the genset from Wet Stacking during times of operation. 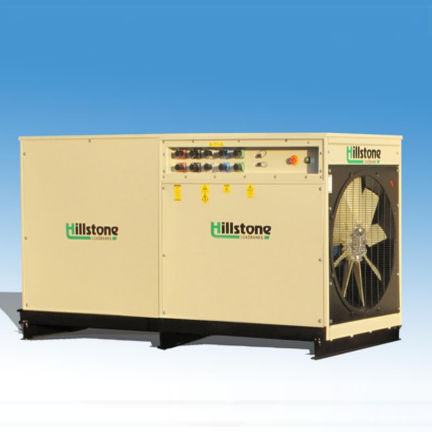 Hillstone operates its load bank rentals and manufacture to the accredited ISO9001:2008 Quality Assurance System to ensure the highest standards are continuously maintained and delivered to the customer. 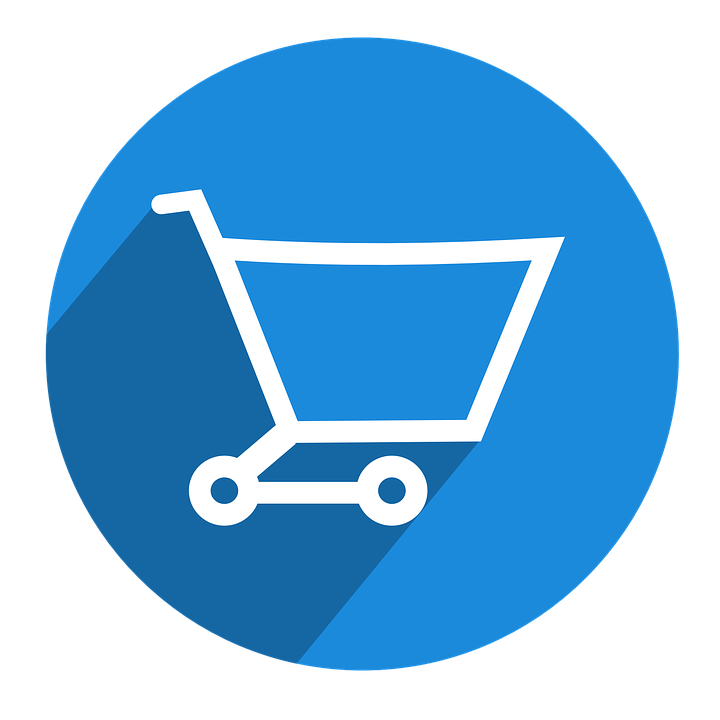 Full technical support for the range of load banks are available within this web site and our sales offices are available to assist with any requirement that you may have. 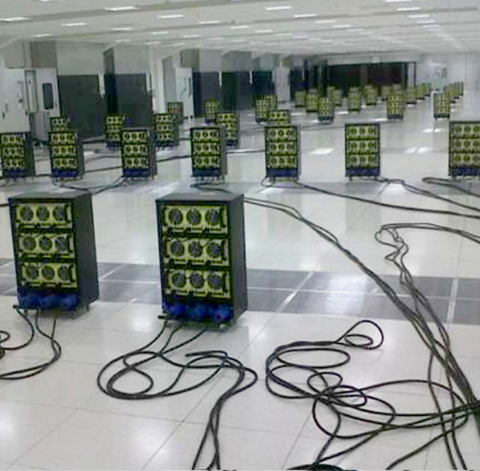 2017 saw the start of datacentre customers moving away from load bank rental and towards the need to buy equipment sufficient to test new large facilities. 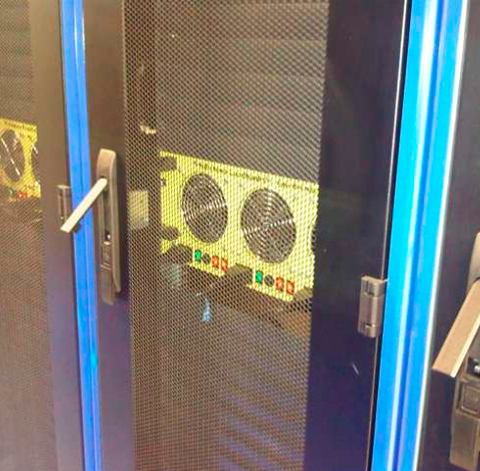 The increase sales for rack mounted server simulators and floor standing heatload load banks resulted in further Hillstone expansion, with a 4th factory, sufficient for the extra production lines to be opened. Hillstone have continued to implement ISO9001 Quality Assurance and now operate under the 2015 standard. 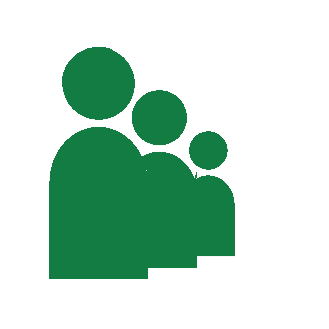 Hillstone continue to support as a Corporate Partner membership of the Datacentre Alliance. 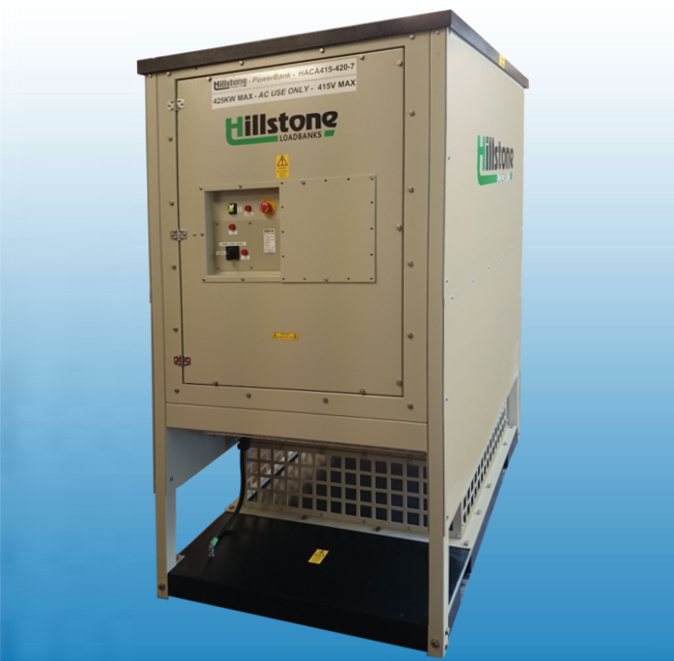 Hillstone are an endorser to the European Code of Conduct for Datacentres with the ability to issue datacentre calibration reports under IST testing services focused on reducing energy useage and creating energy efficient operations. 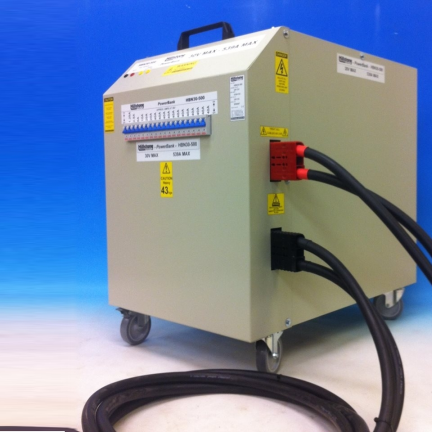 Regular load bank testing of generators provides an essential health check service to prevent diesel engine failure due to wet stacking. 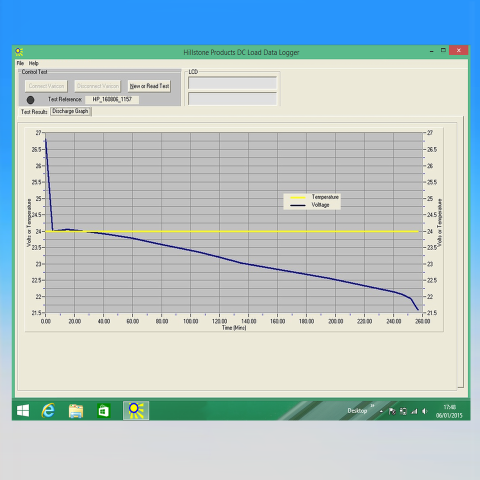 Wet stacking occurs due to under loading of the genset which results in wet un-burned fuel building up in the engine. This fuel build up will over time line the combustion chamber cylinders and cause a reduction of the engines rating and efficiency which will ultimately cause premature failure of the generator. 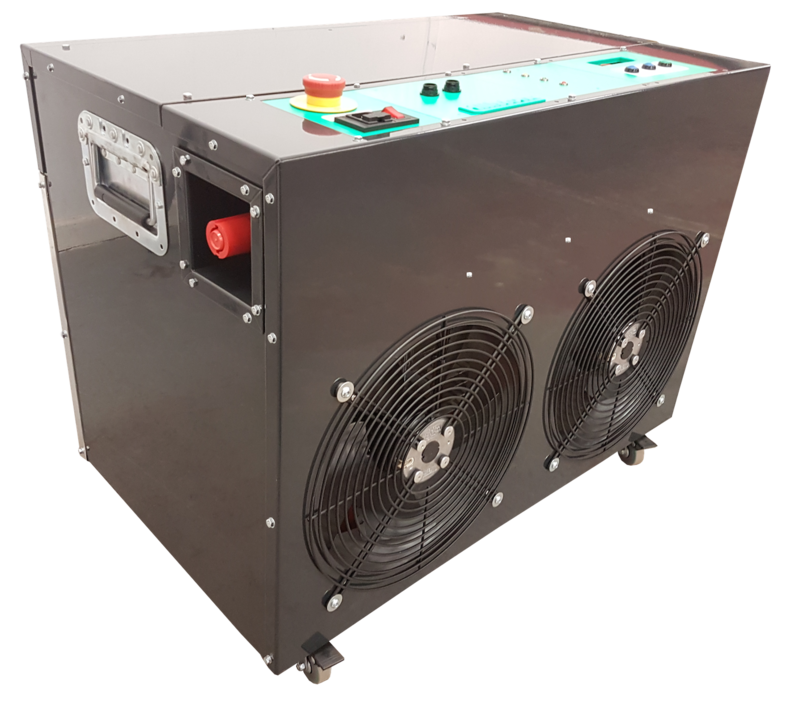 Running the generator on load of 50% - 100% of the genset rating will allow the engine to reach the recommend operating temperature, which will burn off the choke deposits. 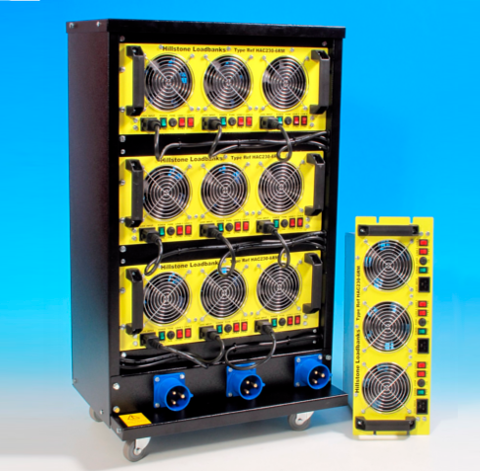 Battery Discharge testing is the approved method to determine the capacity of Lead acid and (Nickel Cadmium) Ni Cad/Ni Cd batteries, as recommended by all battery manufacturers such as Enersys, Exide, C&D Technologies, Hawker, Yuasa, Exide, Hoppecke, Saft, Varta, and in accordance to BS6290 part 4 / IEC TR 62060.